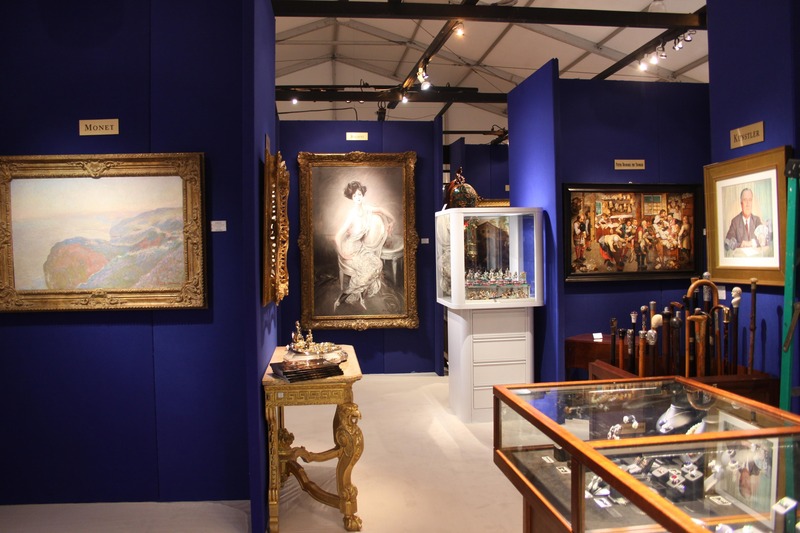 The Naples Art, Antique and Jewelry Show returns to the Naples Exhibition Center at the Commons (850 Goodlette-Frank Road) this February 22-26, 2019. The show will feature world-class collections from an esteemed list of internationally acclaimed exhibitors. Guests will have access to the world’s most beautiful and coveted treasures of the last several thousand years, including major works of art, antique and estate jewelry, furniture, porcelain, Asian antiquities, American and European silver, glass, textiles, sculpture, contemporary art and more. ALL TICKET PURCHAES ARE FINAL. Refunds will not be issued. Once you purchase, you will receive an order confirmation email from Eventbrite on behalf of the Naples Art, Antique & Jewelry Show. Your e-ticket(s) will be attached to your order confirmation email. Make sure to print them out and bring them to the event. Or go green and download the Eventbrite app on your smart phone! IMPORTANT: If you do not see your order confirmation in your inbox, make sure to check your junk/spam folder. If you are having any other technical ticketing-related issues with your order, click here to contact Eventbrite. For non-technical ticketing questions and general info, click here. Where do I park? Self Parking is complimentary and is conveniently located around the venue at the Naples Exhibition Center. Valet parking will be available for a fee.